Warm winters, plenty of sunshine, world-class attractions and miles of nearby beaches help make Orange County a great place to live, work, and play! 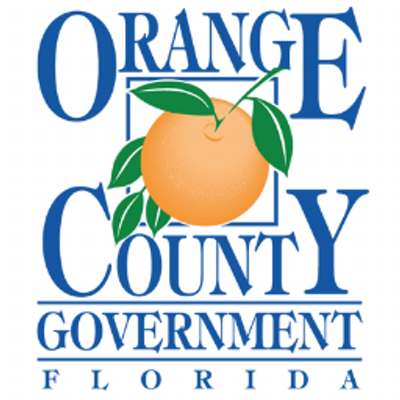 See the cities in Orange county on the right or see the houses currently for sale below. You can also customize the search using the search form above. Chickasaw Woods 1st Add SubDv. Andover Lakes Ph 03a SubDv. Vista Lakes Village N-1 (Pembroke) SubDv.